Romanian aluminium company Alro SA’s (Alro Slatina) released production numbers for the first nine months of the year last week, showing lower profit despite a correspondingly higher turnover compared to the previous year. For the first nine months, Alro’s turnover rose 12 percent above the total for the first nine months of 2017, totaling RON2.3 billion (US$563 million). However, despite a higher volume of business, the first nine months of 2018 saw net profit fall by 12.8 percent on the year, totaling RON224 million (US$54.8 million). Alro chalked up the decline to a drop in the sales volume of value-added aluminium and a higher volume of raw materials, such as alumina and primary aluminium. 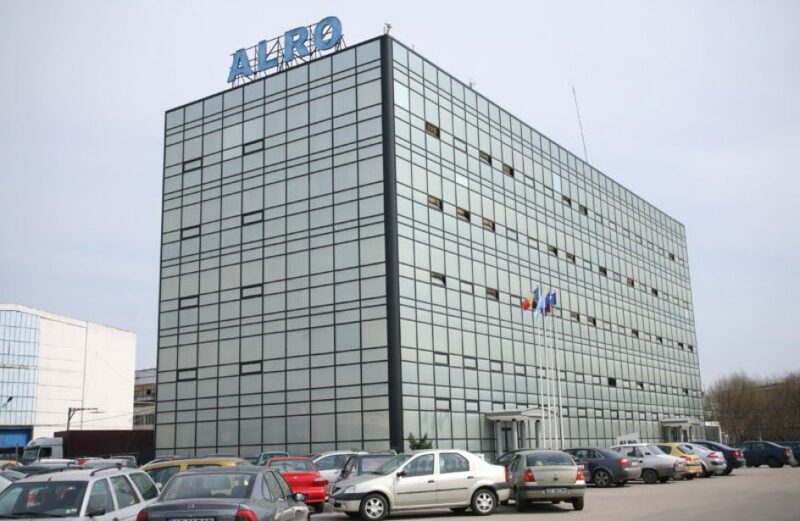 Alro was founded in 1963 and is based in Slatina, Romania. The firm, a subsidiary of Vimetco N.V., is managed by Russian investor Vitaliy Machitski and has an installed capacity of 265,000 metric tons per year, making it one of the largest producers in Central and Eastern Europe outside of Russia and Scandinavia.